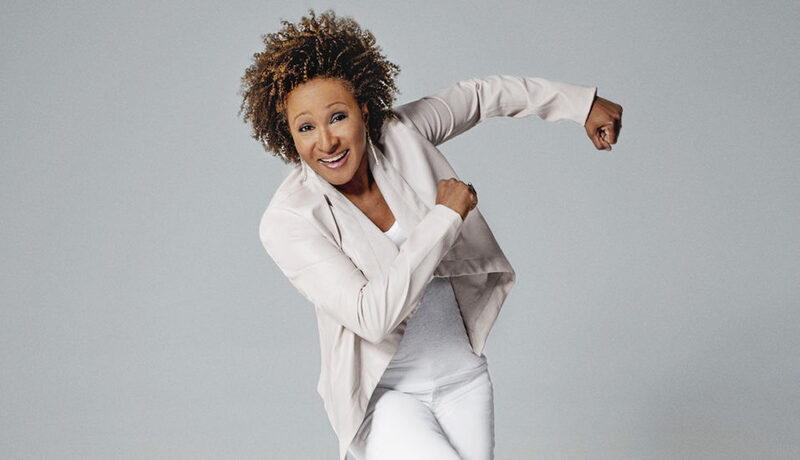 Wanda Sykes (born March 7, 1964) is an American actress, comedian, and writer. She was first recognized for her work as a writer on The Chris Rock Show, for which she won a Primetime Emmy Award in 1999. In 2004, Entertainment Weekly named Sykes as one of the 25 funniest people in America. She is also known for her role as Barb Baran on CBS’ The New Adventures of Old Christine (2006–10) and for appearances on HBO’s Curb Your Enthusiasm (2001–11). Aside from her television appearances, Sykes has also had a career in film, appearing in Monster-in-Law (2005), My Super Ex-Girlfriend (2006), Evan Almighty (2007) and License to Wed (2007), as well as voicing characters in the animated films Over the Hedge (2006), Brother Bear 2 (2006), Rio (2011), Ice Age: Continental Drift (2012), Ice Age: Collision Course (2016), and the upcoming animated film UglyDolls (2019). Born in Portsmouth, Virginia, Sykes’ family moved to Maryland when she was in third grade. Her mother, Marion Louise (née Peoples), worked as a banker, and her father, Harry Ellsworth Sykes, was a U.S. Army colonel employed at the Pentagon.